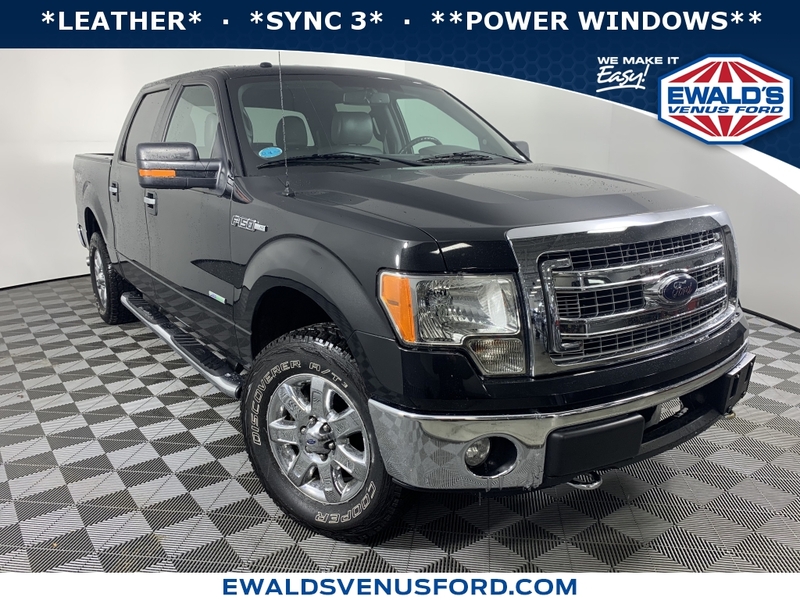 MECHANICAL FEATURES: This Ford F-150 comes factory equipped with an impressive ecoboost 3.5l v6 gtdi dohc 24v twin turbocharged engine, an 6-speed automatic electronic transmission. Other installed mechanical features include Heated Mirrors, Traction Control, Power Mirrors, a Power Passenger Seat, Cruise Control, a Tire Pressure Monitoring System, Intermittent Wipers, a Trip Computer, a Tachometer, Variable Speed Intermittent Wipers, and Power Steering. Ewalds Venus Ford is Southern Wisconsin's only location where you can test drive a new, used or Certified Ford truck. That’s why more Wisconsin used truck shoppers and owners drive to Ewalds Venus Ford in Cudahy for genuine Ford truck sales, service, parts and accessories. SAFETY OPTIONS: Electronic Stability Control, Integrated Turn Signal Mirrors, Dual Air Bags, Occupant sensing airbag, Overhead airbag, Speed Sensitive Steering, Anti-Lock Brakes, Delay-off headlights, Auto-Dimming Door Mirrors, a Passenger Air Bag Sensor, an Auto Dimming R/V Mirror, and a Front Side Air Bags. 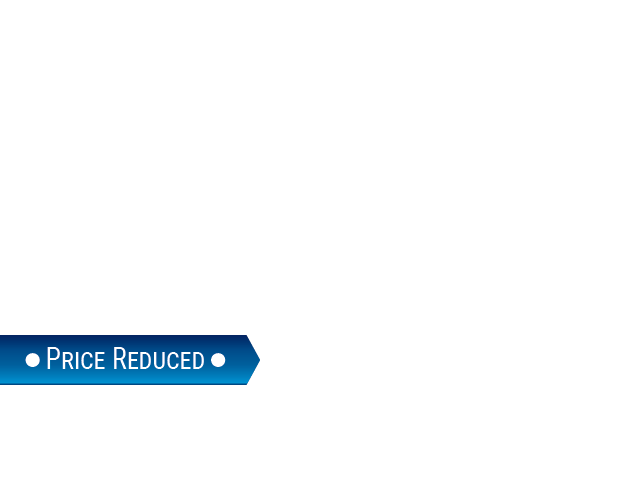 This 2013 Ford F-150 comes standard with peace of mind for any driving conditions.